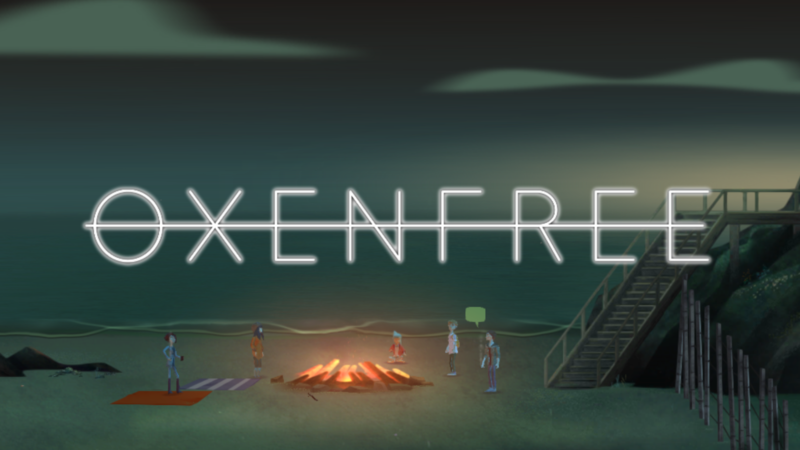 Oxenfree, a very highly regarded game for both PC and consoles, has just been released for Android. It's a 2d point-and-click adventure game, with a late 80's spin. And, it's excellent. If you don't trust me on that, trust the somewhat crazy 93% the game has on Steam right now. What looks, plays, and sounds like a Final Fantasy game, but isn’t? If you answered Chaos Rings Omega, I’d like to give you a no-prize. This game comes to us from publisher Square-Enix, who also handles a lot of the other JRPGs that have shaped the genre into what it is today. Like my colleagues at AP have commented, the Chaos Rings series may be their way of testing the waters before a full-fledged Final Fantasy mobile title, and it shows; the game is one of the most beautiful that I’ve ever played on the Android platform, and it is worth every penny of the $12.99 price tag.